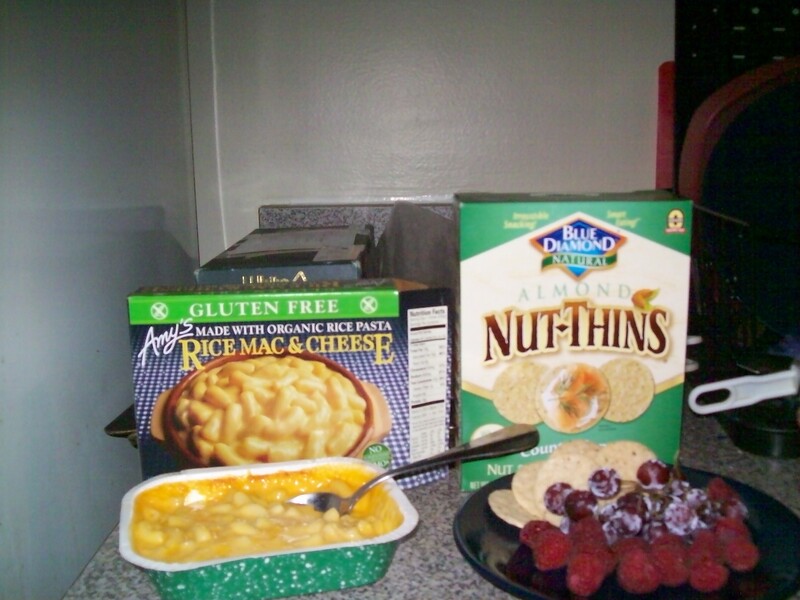 Meal 1: Frozen mac & cheese with Ranch Nut Thins, raspberries and grapes. The nut thins are pretty good but they don’t taste like crackers should taste. 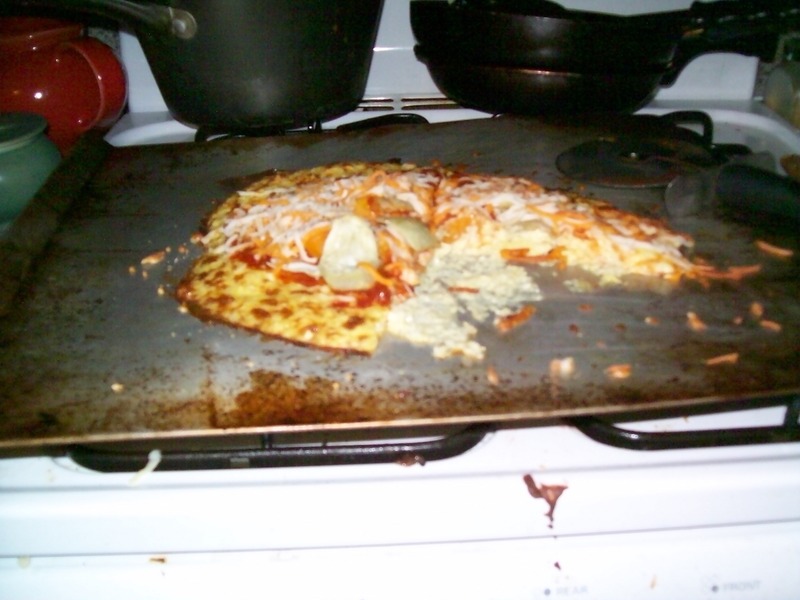 That’s the first lesson of eating gluten free: nothing tastes as it should. The rice noodles in the mac & cheese were okay but they weren’t the pasta I’m used to. I think once I get used to this diet I won’t care so much that nothing tastes like it should but for now it is annoying. 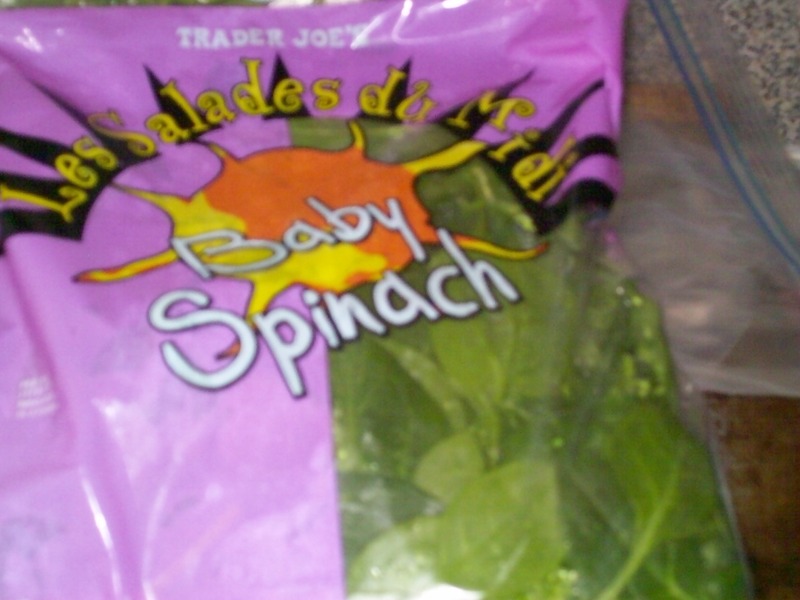 Meal 2: Salad. I have been eating a lot of salads. 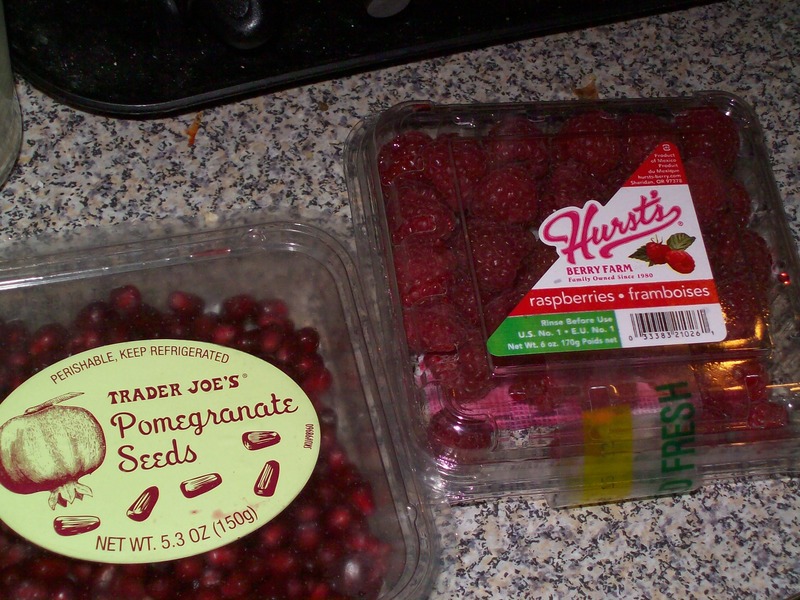 The good thing about this diet is that I like fresh veggies and fruit. My mom loves to tell stories of me eating a head of lettuce and watching TV. I used to eat it plain but that was when I had the choice. I do miss some of my favorite dressings but you have to do what you have to do and this diet is working so I just go with it. 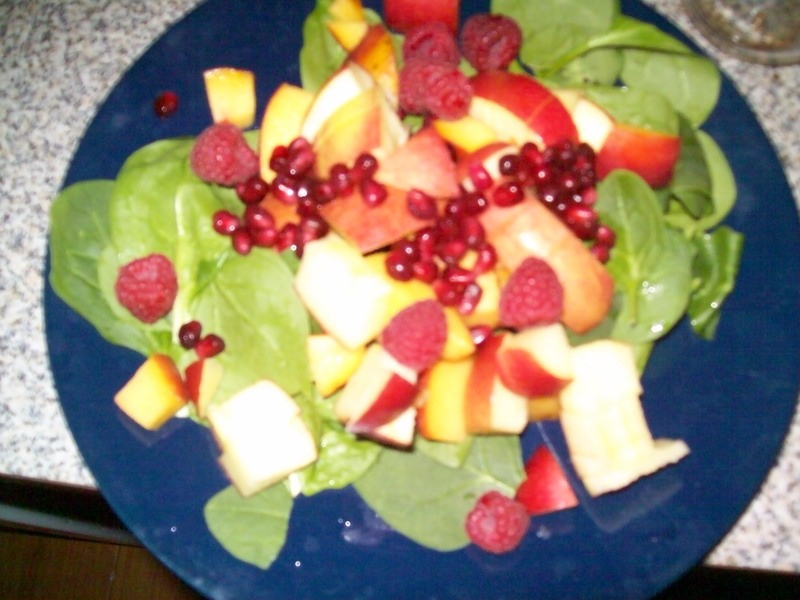 This salad has 1 peach, 1 fuji or gala apple, pomegranate seeds, and raspberries and of course a raspberry vinaigrette. Salads are easy. This salad is a chicken and gala apple salad. I loved this one. You get a skillet and put olive oil in it and then you add some garlic powder. Then you add the chicken and brown. 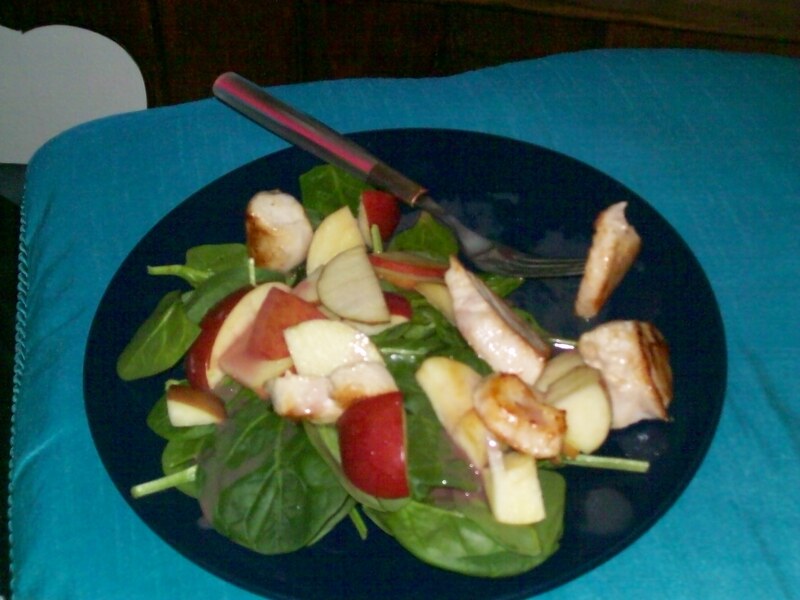 While the chicken is browning you cut up the apple and get the bed of spinach ready. Then when the chicken is done you put it on the lettuce and pour the left over oil on top and then add your favorite dressing, mine is a raspberry vinaigrette. You can really make any kind of salad you like. I usually like a bit of cheese on mine as well. I added a variation to the chicken garlic chicken salad the other day by adding pepper jack cheese. It was amazing!!! 🙂 Be brave. 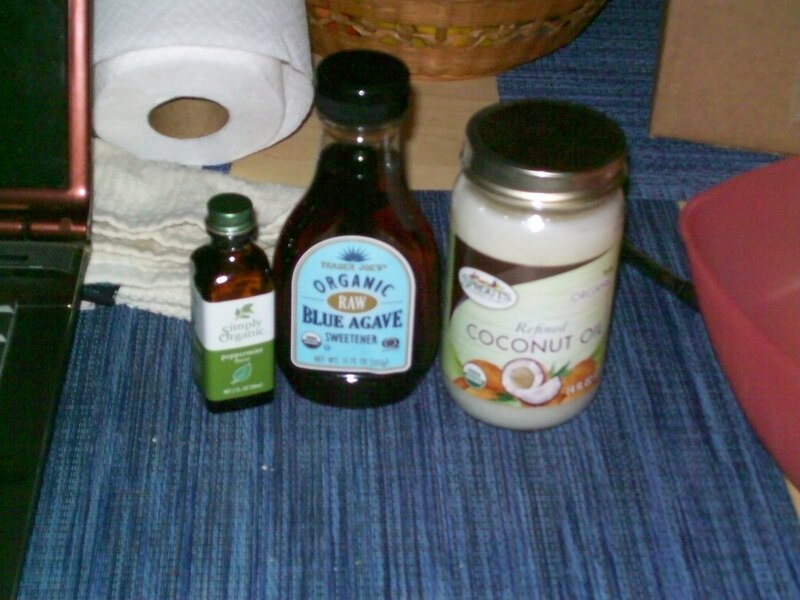 If you like certain kinds of food try adding them to each other and see if they are good. If they aren’t then you have learned your lesson. 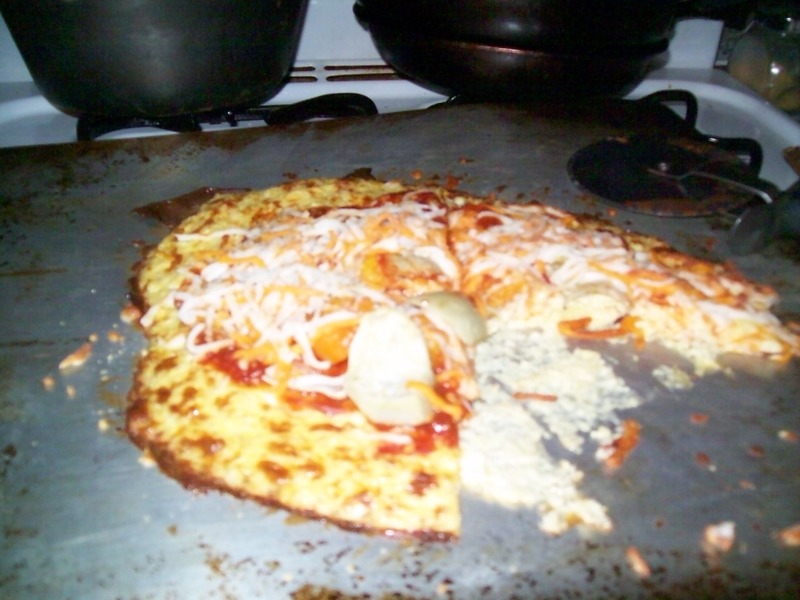 Meal 3: A second try at the cauliflower pizza. It was okay. Still nothing like regular pizza and the toppings I chose this time didn’t really go together. I like summer squash but it’s best when other people prepare it ;). I just can’t get it sweet enough. And the artichokes just didn’t taste so great. So see. Sometimes you try something and realize you don’t really like it. 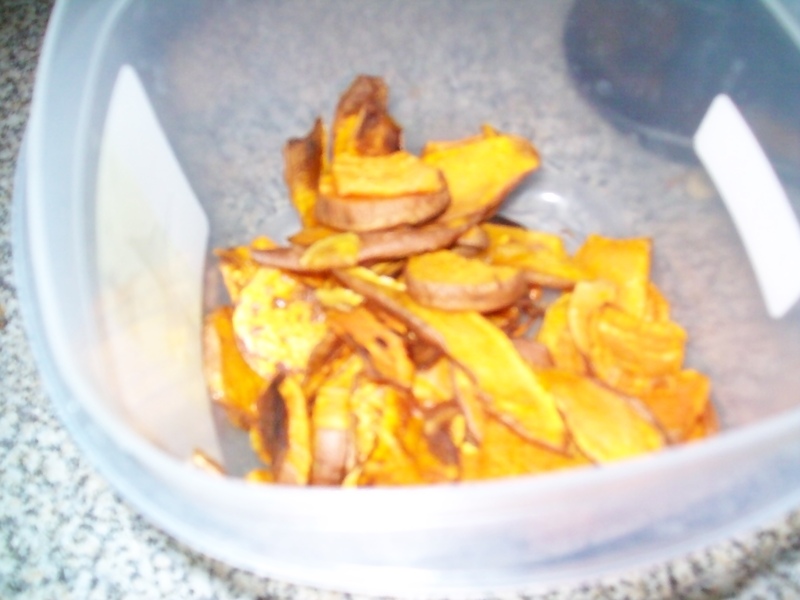 Snack 1: Sweet Potato Chips. I pinned this recipe from my pinterest board. It is originally from a Martha Stewart page. Again they were pretty good but tasted nothing like chips and didn’t look anything like Martha’s. I might try them again to see if I can get the kinks out of the process. 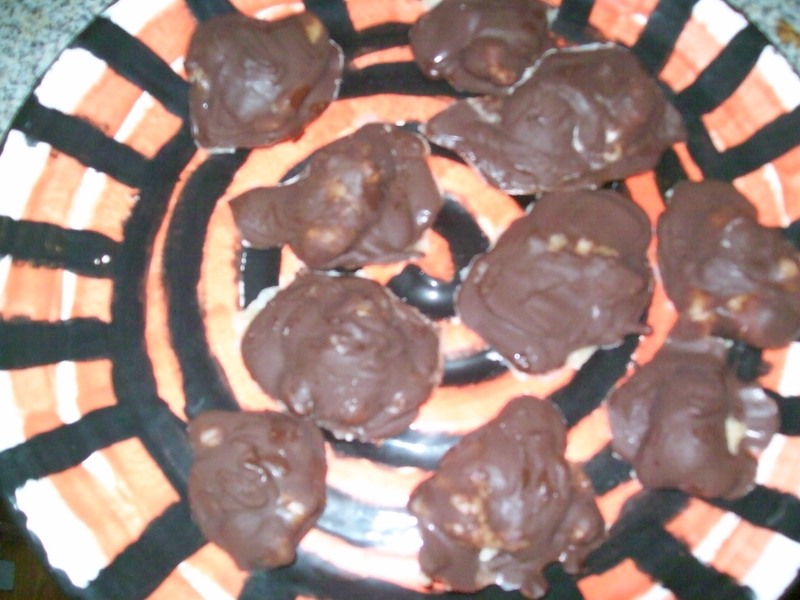 Snack 2: Peppermint Patties. I got these from my pinterest board as well. They are originally from Elana’s Pantry. They weren’t too bad either but you can’t eat them thinking that they will taste like the York kind or that they will look like that or that they will have the same texture. Eating gluten free is about changing your perceptions and your taste buds. Which is probably why I like all the salads. 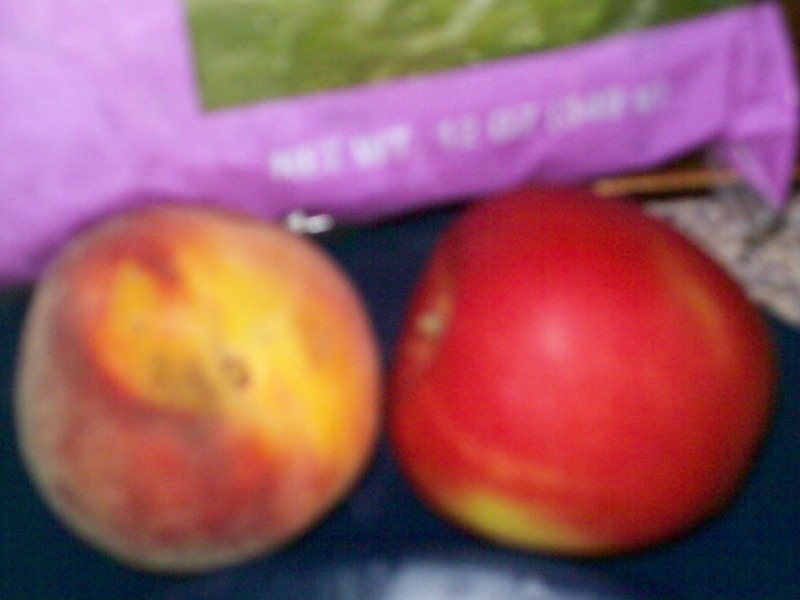 A strawberry is still a strawberry and an apple still tastes like an apple. Eating gluten free is eating in a whole different realm. 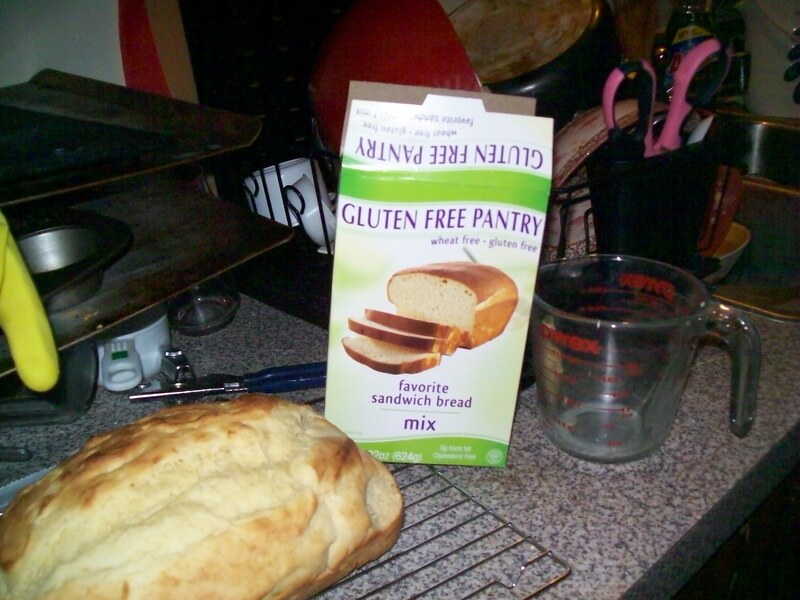 Bread: After buying one loaf of gluten free bread I decided to try one of the baking boxes. Store bought gluten free bread tastes a bit like English muffins but worse. I like English muffins once every 3 or 4 years. The bread from the store was rock hard before I put it into the toaster and didn’t improve much once it was toasted. So I bought the box and baked bread on Sunday. It looks like bread, it tastes like bread and it smells amazing. This is what bread should be like. Now it’s not what gluten full bread tastes like but it’s still pretty great. It doesn’t toast very well and I wouldn’t recommend grilling it (I tried to make a grilled peanut butter) but it does pretty great with butter and peanut butter. And it was pretty awesome today when I toasted it (it toasts but not fully) spread pizza sauce on top, added mozzarella cheese and put it in the microwave for 1 minute. It was like mini pizza and it tasted like the bagel pizza’s mom used to make for us when we were kids.